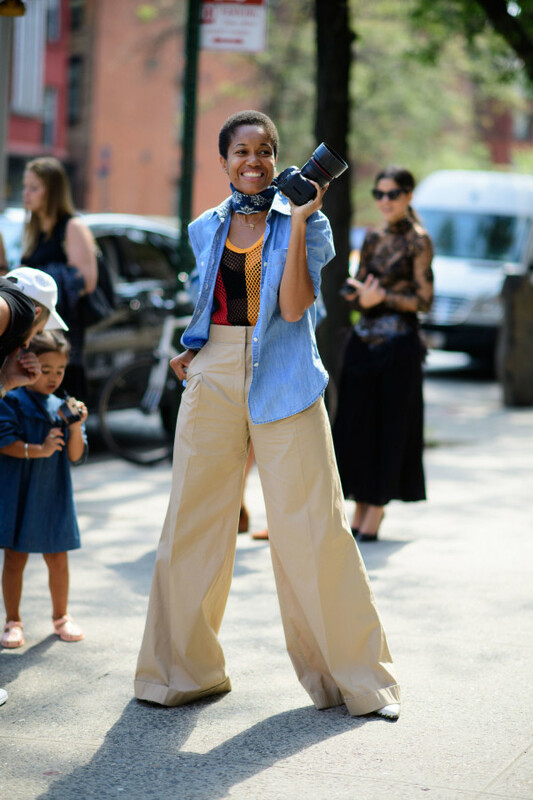 When fashion week rolls around, the only other thing as exciting as (and sometimes more than) the designs on the runway is all the amazing street style. 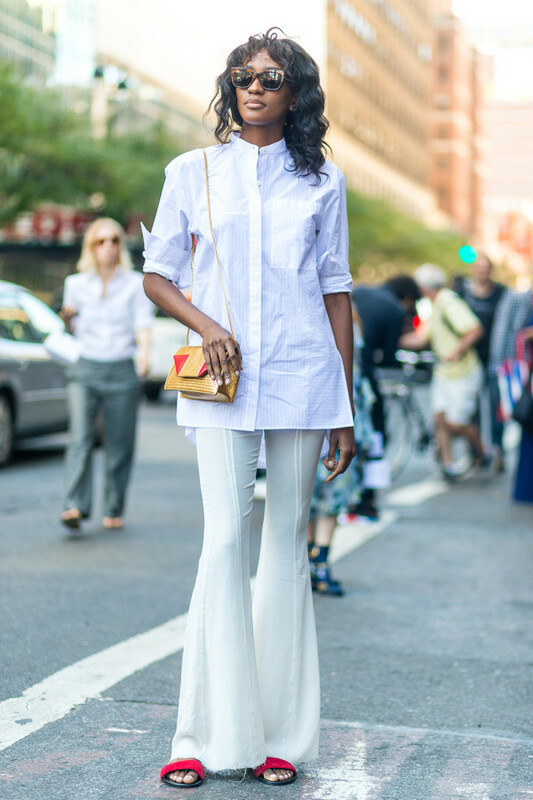 Show goers go all-out and bring their best to the fashion week streets. 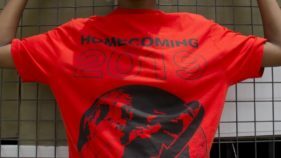 Sometimes, it’s like a competition to outshine not just other show goers, but the clothes showcased on the runway as well. 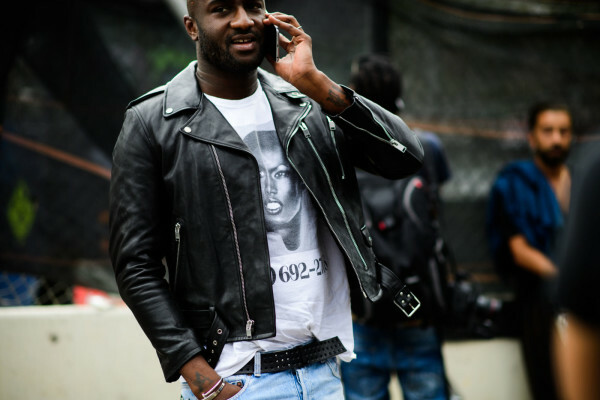 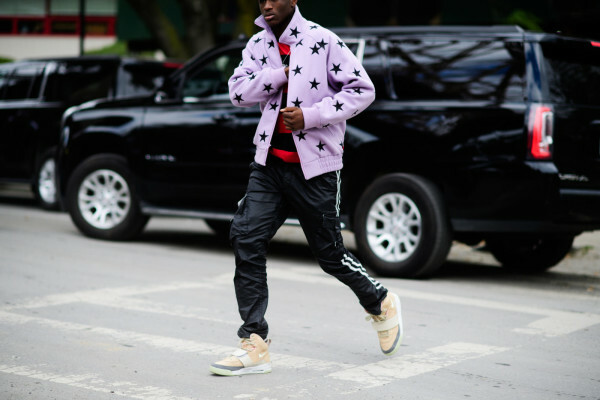 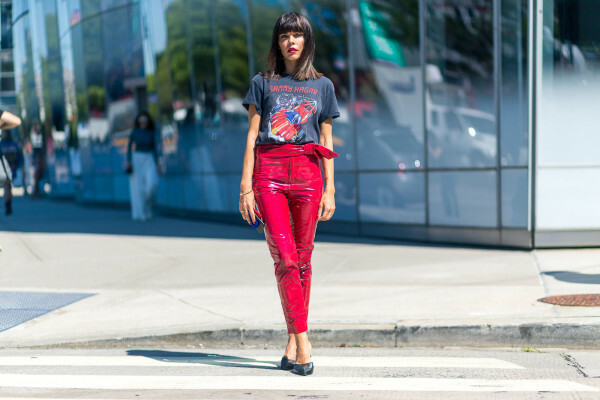 In light of the recently concluded New York Fashion Week, we’re looking back at our favourite street style pictures. 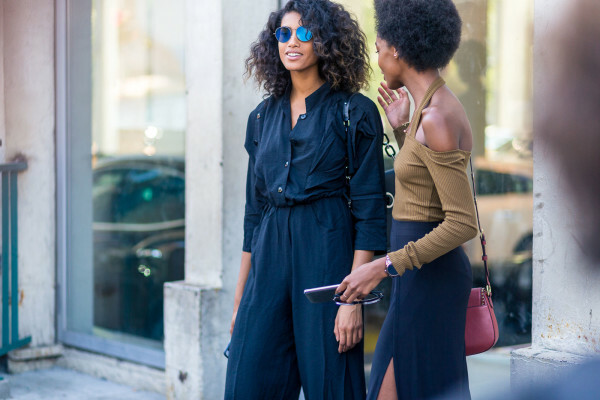 In as much as we believe your street style should be an expression of yourself and your style, we feel like it should also be wearable. 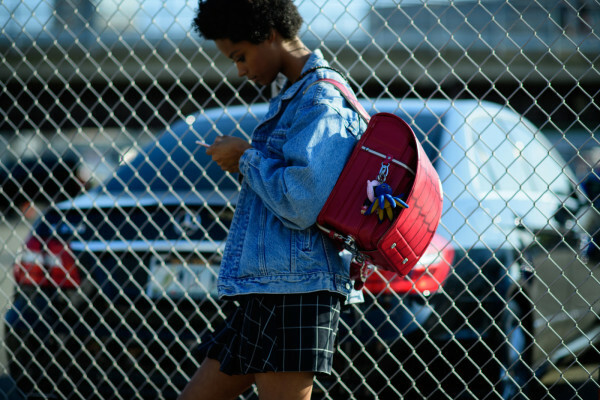 This is why these are our NYFW SS17 Streetstyle faves.